This holiday season, I plan on taking every opportunity to spend little moments with my girls because those little moments end up making their memories of the holidays. I love relying on Chex Mix TM to make those moments with my girls. 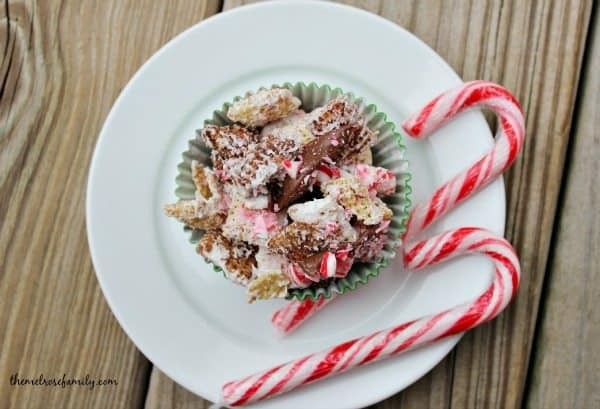 This Peppermint & Chocolate Chex Mix is definitely one that you’ll want to make this holiday season. I am in love with Chex Mix because of all of the recipes that they have for Chex. 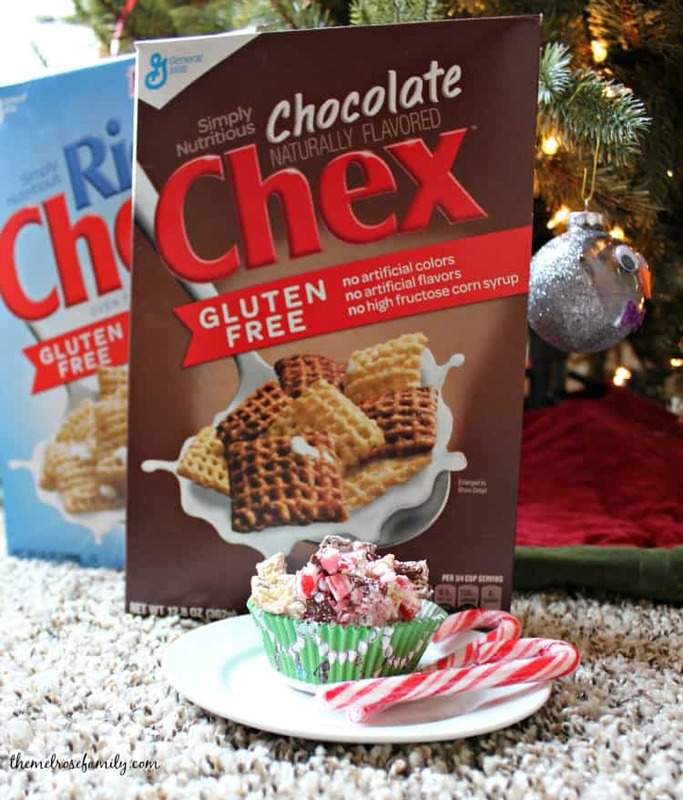 You take Chex cereal and combine them with ingredients that you most likely have in your cupboard and create something amazing like this Peppermint & Chocolate Chex Mix or our Sugar Cookie Chex Party Mix. 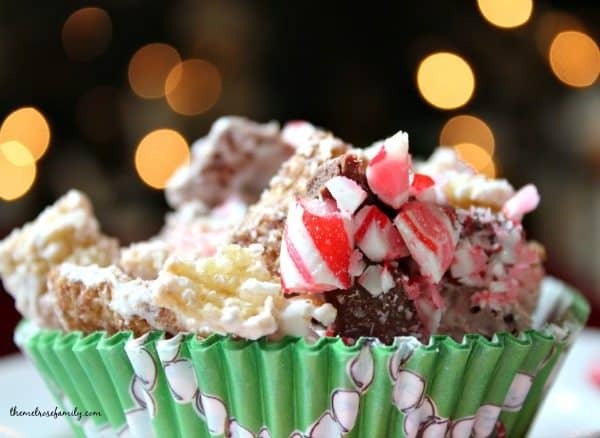 This recipe combines the light flavor of Rice Chex and Chocolate Chex with melted chocolate and crushed candy canes. It doesn’t get much easier or tastier than that. You can find the complete recipe HERE. My little one, Avery, loved breaking apart the candy canes for this. You throw the candy canes into a glad ziplock bag and give her something to hammer at the candies with and she’s amused for a good twenty minutes. Who wouldn’t be though right? 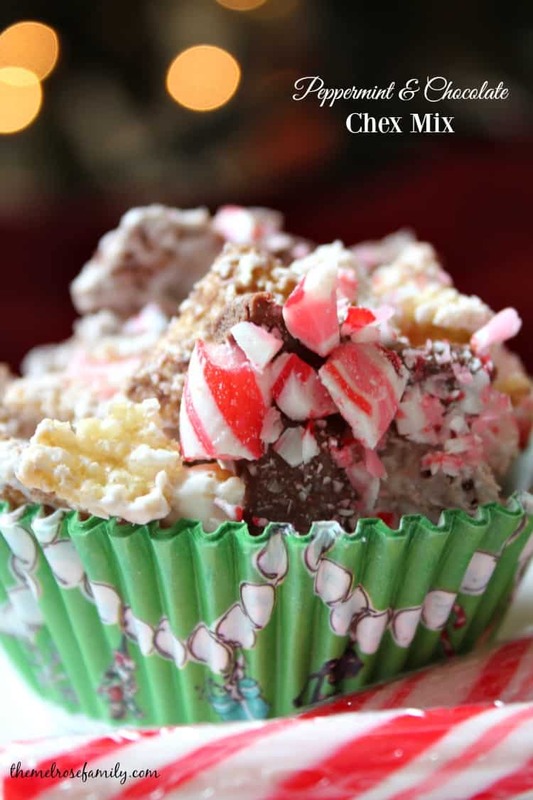 The smaller the candy cane pieces the better. It’s the perfect snack to celebrate all that’s remarkable in the holiday season. You can find more inspiration on Facebook, Pinterest, Twitter and Instagram. I couldn’t find the recipe for chocolate peppermint chex mix. Random recipes popped up when I tapped “get recipe here” or whatever it said, Betty Crocker links and recipes in the middle of your post about the chex mix post….serious program layout flaw! !